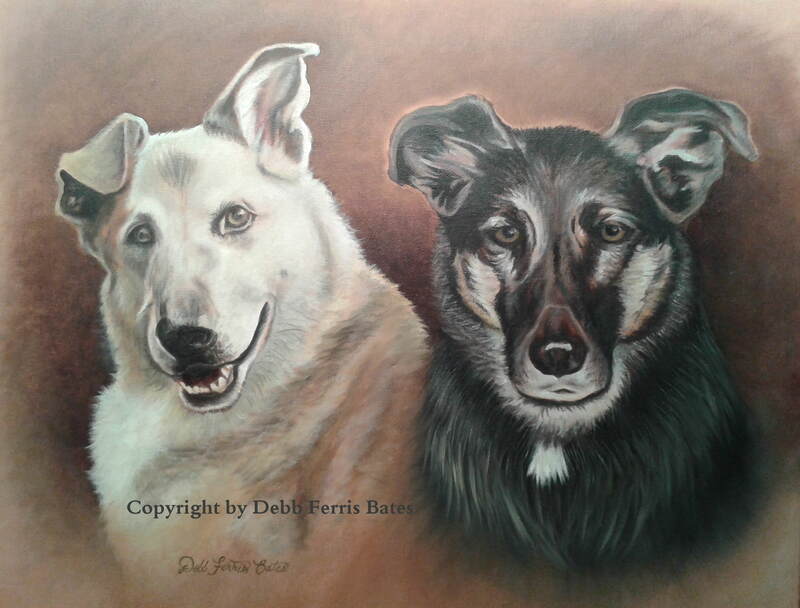 Debb’s animal portraits can be found all over Canada , the United States and the UK. She paints in oils or can draw your special family pet in graphite or charcoal pencils. What a cutie pie ! Enjoyed painting this little guy in watercolors ! That portrait of the 3 goldens and cat is mine. Deb did such a great job I was actually speechless. She captured the personality of each animal if you met them in real lifThis was worth every penny and is one of my most treasured possessions. Thanks Jacqueline! This certainly warms my heart! All your animals are so beautiful , just like their owner ! The boxer, Kira, is my parent’s dog. You have done an amazing job capturing her. The textures and details are awesome! I can’t wait to see the actual painting. Keisha is part of the Wies family. And Deb caught her very essence, something that a camera can’t. Thank you so much for that touch of love you added! What a nice comment ! Thank you Suzanne! Hi, wondering how you can be contacted to order a pet portrait? Cutest pet portraits. Do you contract out your services? We have an online store for Shih Tzu gifts and would love to add custom Shih Tzu portraits to the mix. Please reach out if you are interested. Hello Rosie! Thank you for your interest . Please send me info to my email address and we can go from there !